This municipality was named by railwayman James J. Hill for Carberry Tower, the county seat of Lord Elphinstone in Scotland. Elphinstone was a director of the Canadian Pacific Railway at the time and was travelling with Hill on a railway inspection tour. 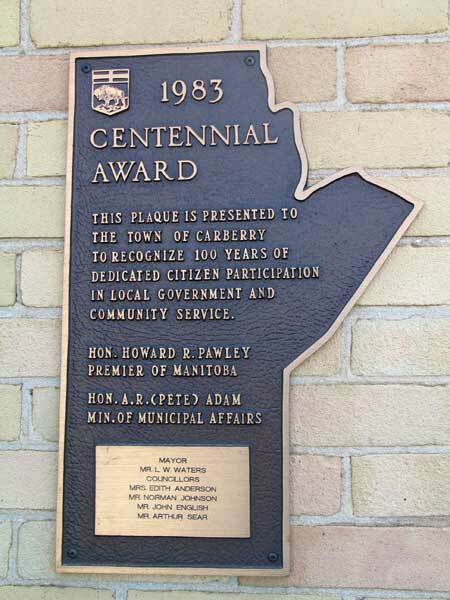 Go here for a list of historic sites in Carberry. Go here for a list of history books for Carberry.